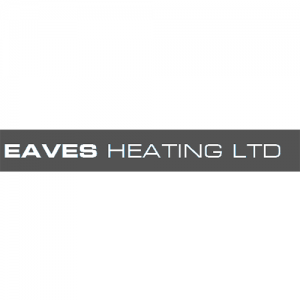 This category is focused on professional Heating Contractors based in the UK. The contractors offer sophisticated and top-notch heating services to clients. From private residences to schools, offices and hotels, a broad category of clients hire the contractors to install and upgrade their heating systems. Whether clients are in need of urgent heat engineering services or a routine inspection, the UK-based heating contractors are willing to step in and resolve the issue on their behalf. These technicians work on contractual basis, and they are known for the expert and professional nature of their work. 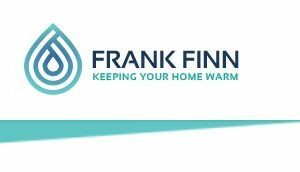 They take their agreement with clients very seriously and make sure to follow all the terms and conditions down to a T. The contractors are highly qualified and have acquired years of experience dealing with all kinds of heating projects. They also conduct site inspections and can give personalized solutions to clients regarding their heating systems. The contractors are committed to provide reliable and world-class heating solutions to their domestic and corporate clients. They take full responsibility for ensuring all projects are completed according to the needs of the clients. They also know the importance of time when it comes to fulfilling contracts; for this reason, they make sure every project is completed within the set deadline. Moreover, all heating services are offered at competitive rates so that clients can afford them whatever their budget may be. In addition to installing and replacing central heating systems, the contractors can also install underfloor heating systems. These systems are a better way to evenly heat the entire building without the need to install space-consuming radiators. All heating services are executed with utmost finesse, accuracy and skill aimed at satisfying clients’ every demand. From boiler replacement to plant refurbishment, from emergency repair to preventative maintenance, contractors in the UK are proficient at handling all kinds of heating projects.